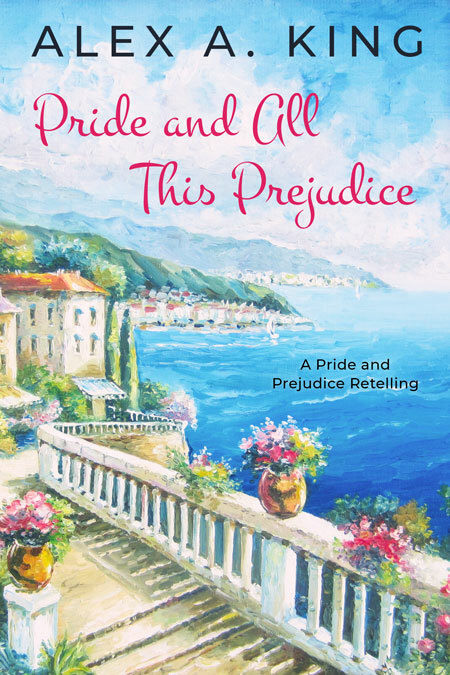 Beetiful designed the book cover to Pride and All This Prejudice is a Pride and Prejudice retelling by Alex A. King. 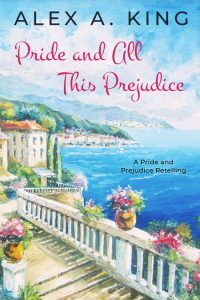 Get Pride and All This Prejudice by Alex A. King today!